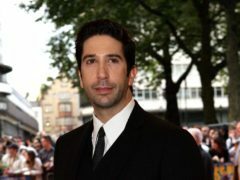 Social media users responded with hilarity after police issued an appeal for an alleged thief bearing a resemblance to Friends star David Schwimmer. 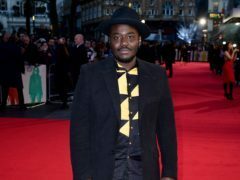 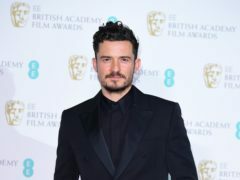 The cast of the BBC’s upcoming drama exploring the fallout of sexual abuse has been revealed. 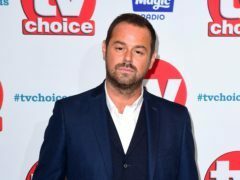 EastEnders star Danny Dyer will join his Love Island-winning daughter Dani on Celebrity Gogglebox. Britney Spears shared an emotional post on social media to mark 20 years since the release of her breakthrough single …Baby One More Time. 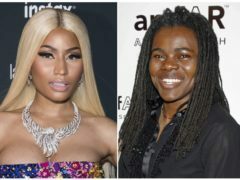 Rapper Nicki Minaj is being sued for allegedly sampling a Tracy Chapman song without permission. 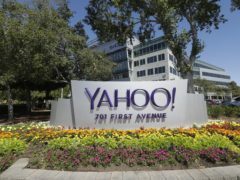 Yahoo has agreed to pay 50 million US dollars (£38.4 million) in damages and provide two years of free credit-monitoring services to 200 million people whose email addresses and other personal information were stolen as part of the biggest security breach in history.